Self-cure glass ionomer restorative with high water resistance. Can be finished in just 15 minutes. Creates a durable, stain-free finish. Radiopaque. Fluoride-releasing. 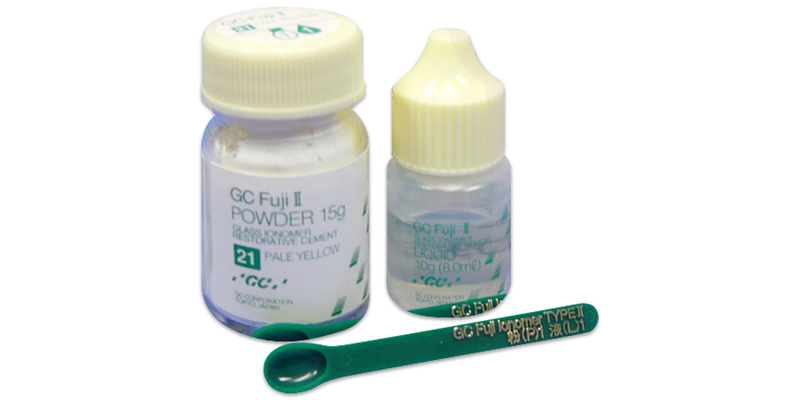 Contains: 15g powder, 10g (8ml) liquid, mixing pad, measuring scoop.